Welcome to Shakespeareandhistory.com, the most comprehensive, yet simple, site to discover information on Shakespeare and his unique connection to history! 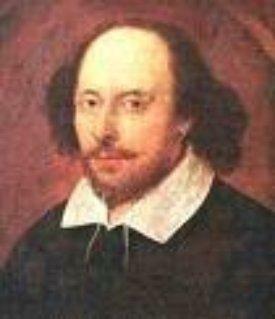 I have created this site in order to give those studying Shakespeare's history plays an idea of the historical figures that Shakespeare based his characters on. I have provided scene by scene summaries of all of the histories, as well as, historical backgrounds for all of Shakespeare's characters. The site is constantly being updated so check back frequently! Thanks for visiting!